Is the design of the modern office helping or hurting employees? RIT Professor Shal Khazanchi studies workspace design, including at Rochester-based engineering and architecture firm Bergmann Associates, pictured here, and its impact on employee relationships. Can modern office spaces really determine whether employees thrive or fail? Yes they can, according to new research that examines how physical workspace design impacts interpersonal relationships, employee success and productivity. Shal Khazanchi, professor of management in Rochester Institute of Technology’s Saunders College of Business and an expert in relationships at work, says that physical space can encourage the formation of some relationships, while hindering others. Proximity to other employees, workspace assignment, privacy, and crowding all play significant roles in both building and straining relationships. The goal of her research is to provide the first step in assessing the impact—positive or negative—of the variations in spatial designs found in the modern office space. “Spatial elements work through relationship-building mechanisms, including the frequency of face-to-face communication, content and duration of communication among employees, and the extent to which space allows employees to display and promote their own identifies and affiliations,” explains Khazanchi, whose interest in this topic stems from her own experience as an immigrant who had to adapt to build relationships in different types of workspaces. But Khazanchi warns that these spatial elements can also strain relationships and even create negative or toxic relationships if employers are not careful when creating workspaces. 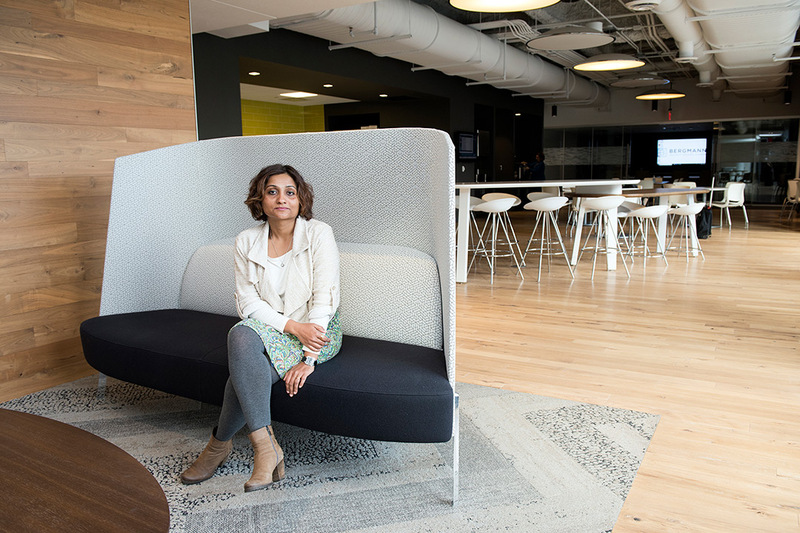 According to her research, she says that the most impactful workspaces are those that balance the conflicting elements of office space design. For example, if a workplace has low walls, employers must consider how this lack of privacy will impact employee relationships. While low privacy may encourage problem solving, it can jeopardize the formation of close interpersonal social connections.